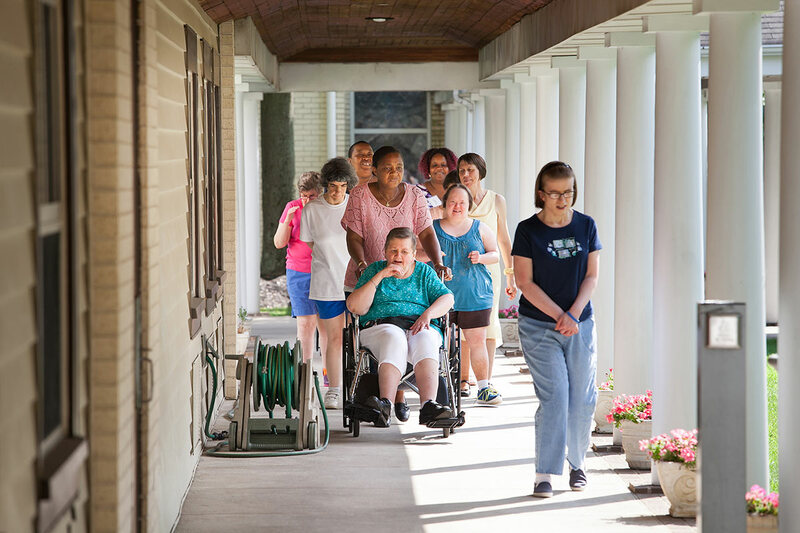 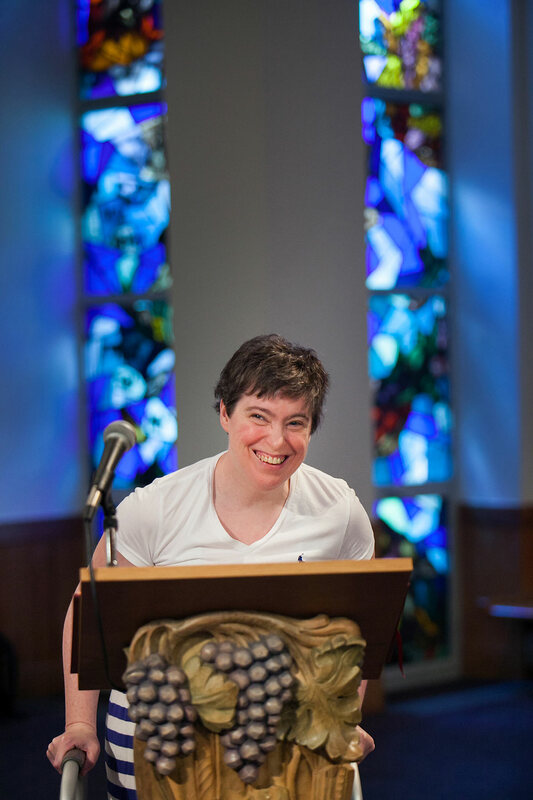 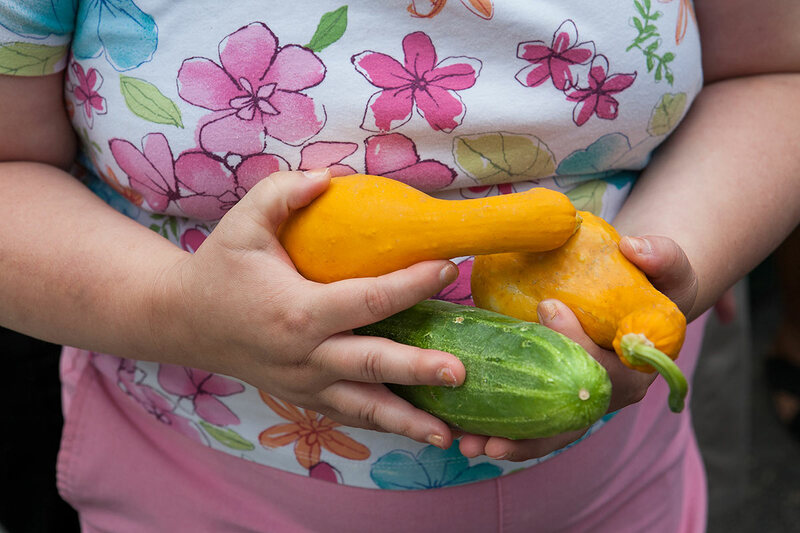 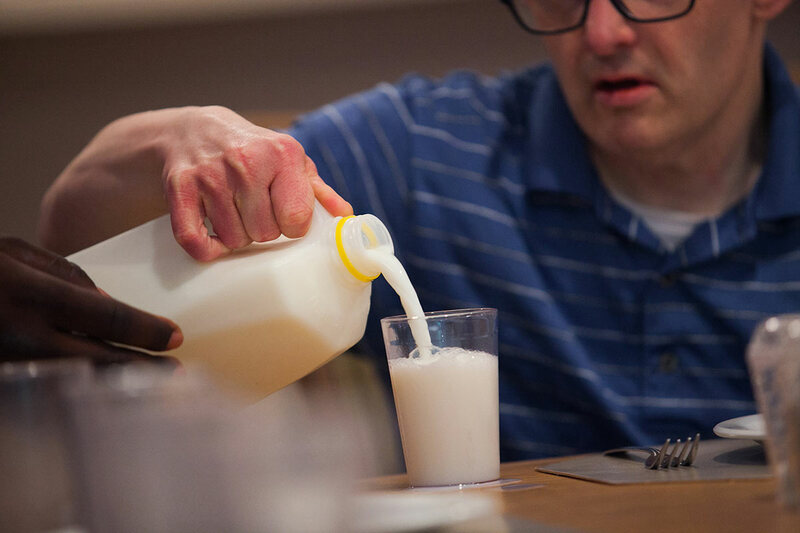 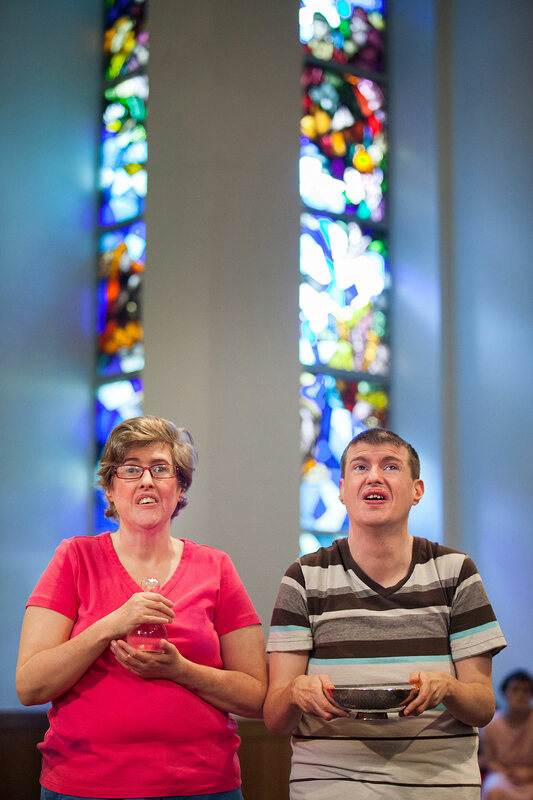 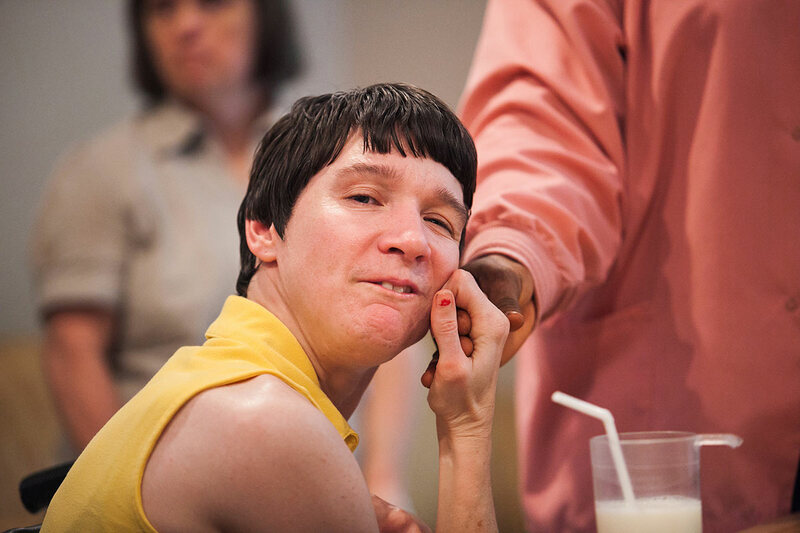 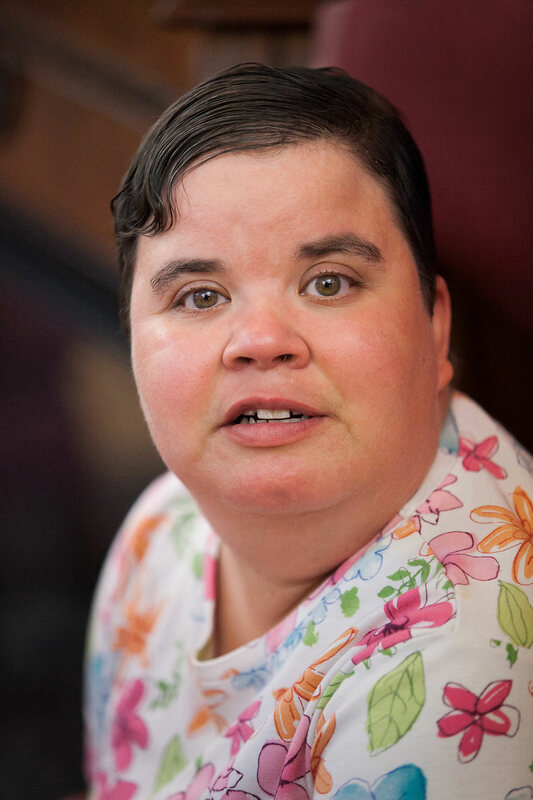 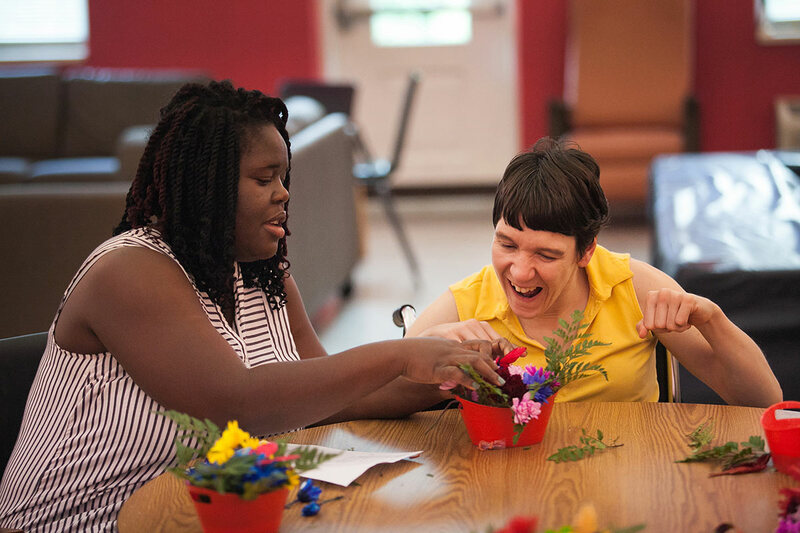 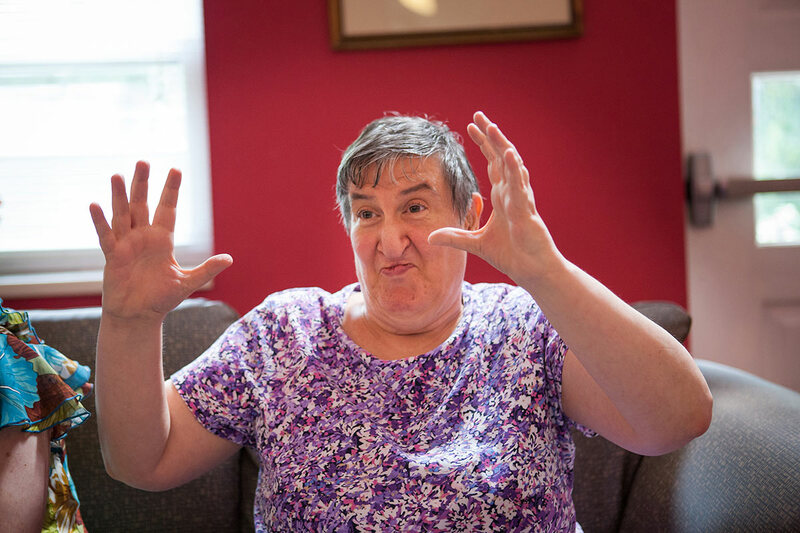 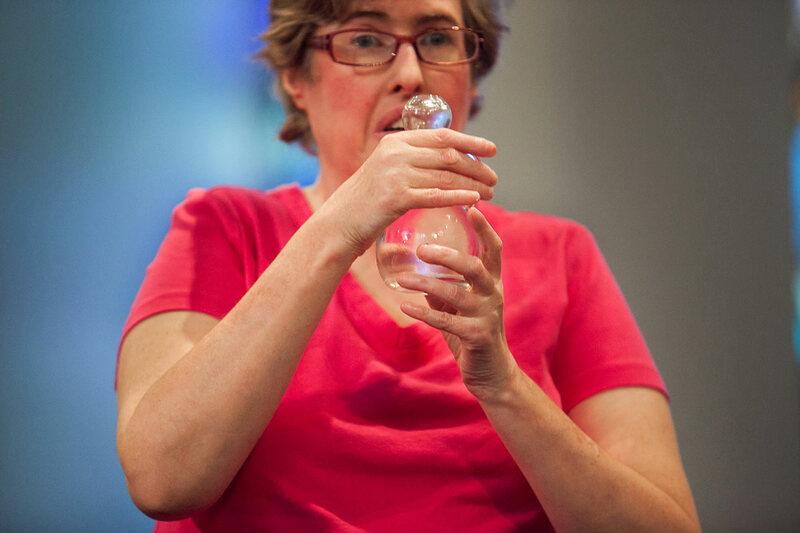 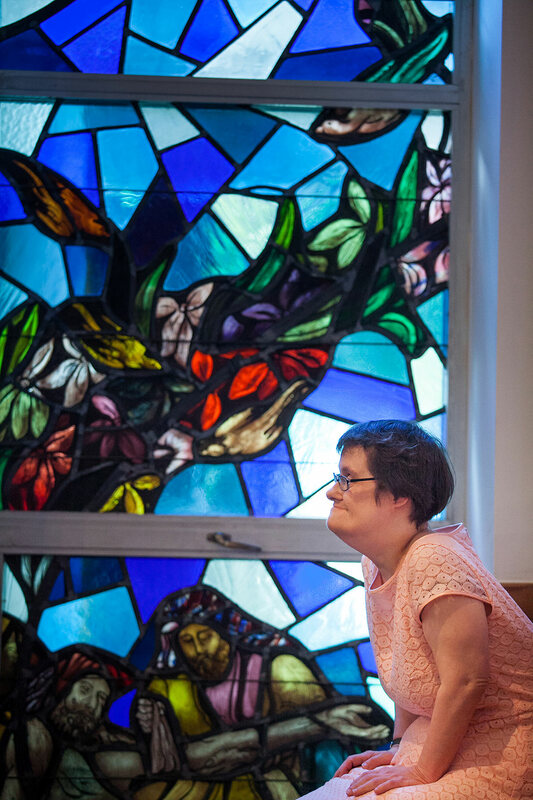 The Communities Don Guanella and Divine Providence envision a world where people with intellectual disabilities are respected, accepted, and appreciated for their unique gifts and abilities. 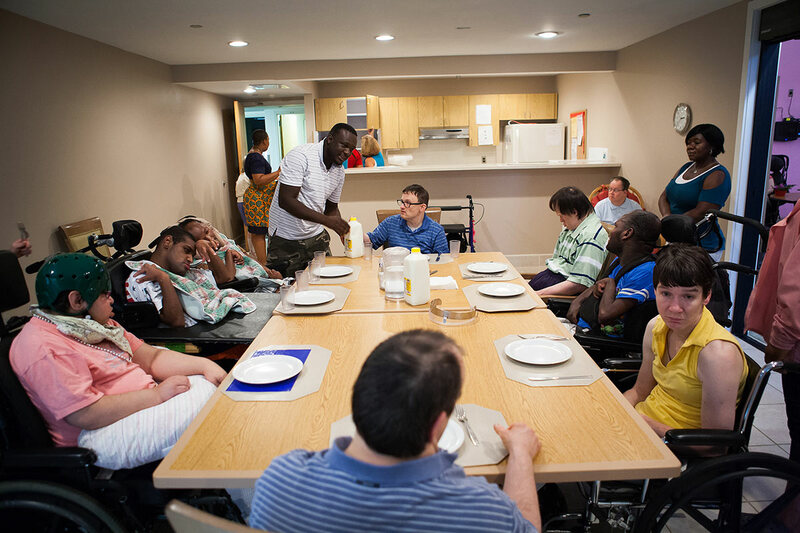 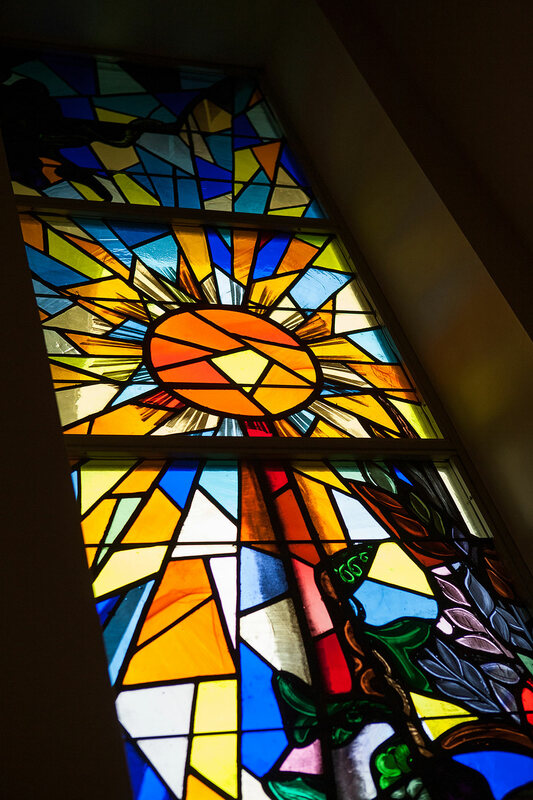 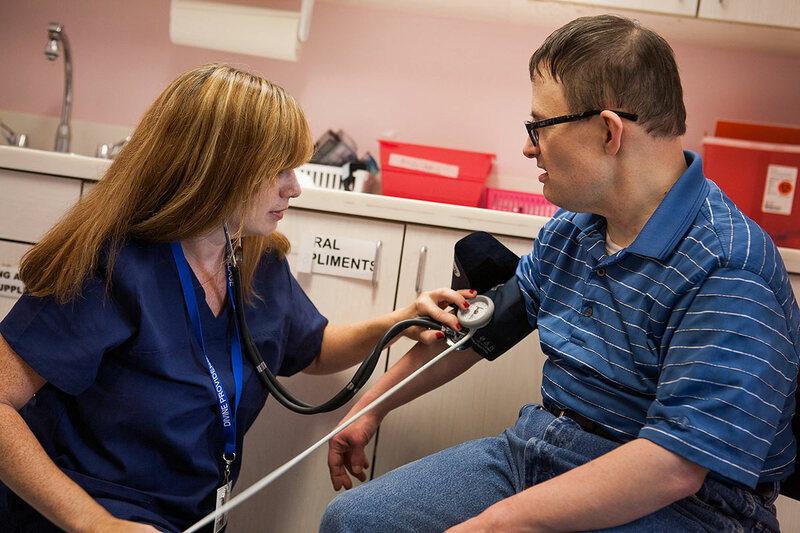 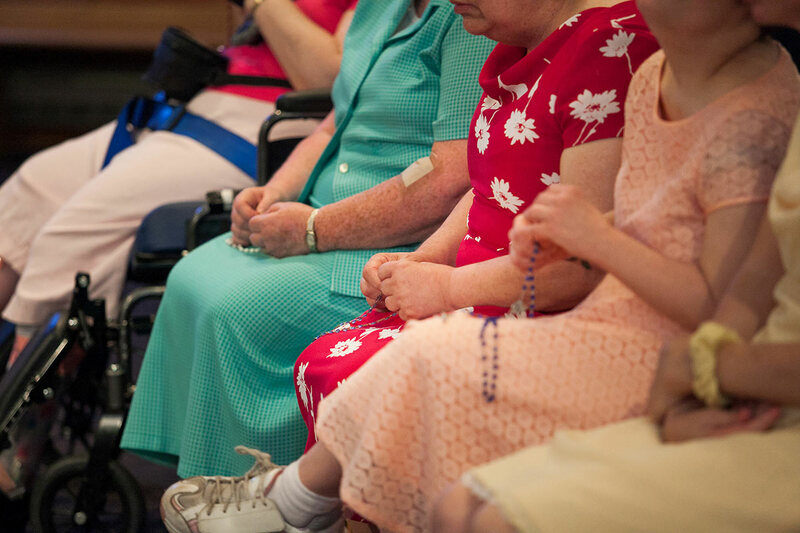 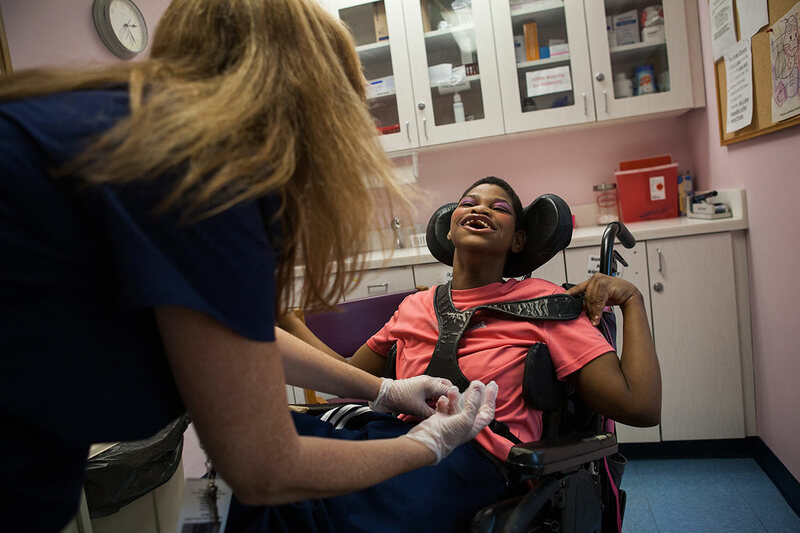 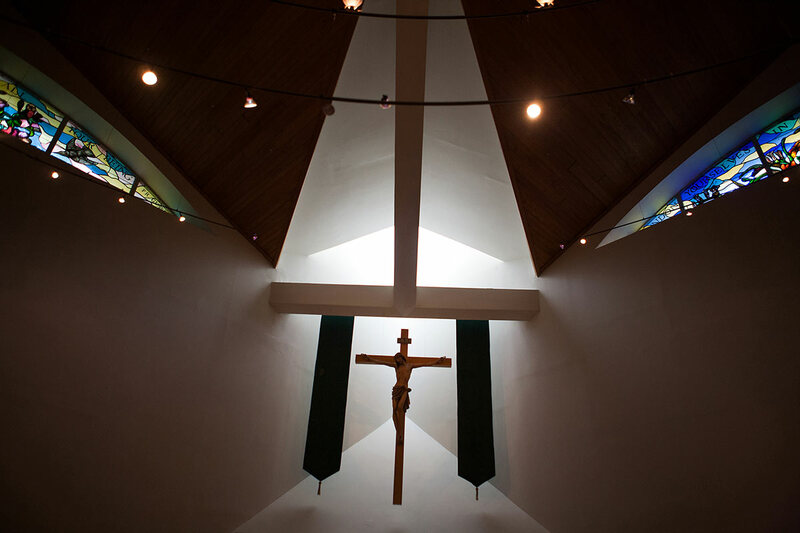 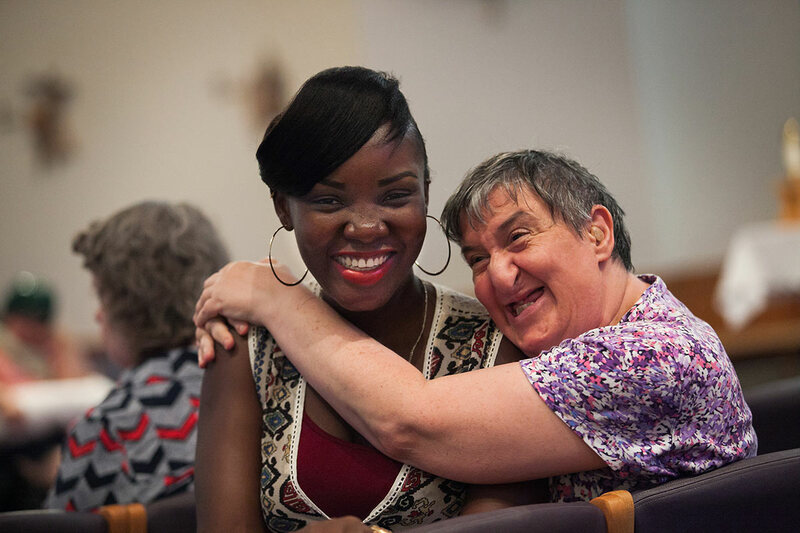 In full partnership with Catholic Social Services, families, employees, and volunteers, Don Guanella and Divine Providence offer best practices, caring services, and a quality of life, which enhances the fulfillment of each individual’s God-given potential. 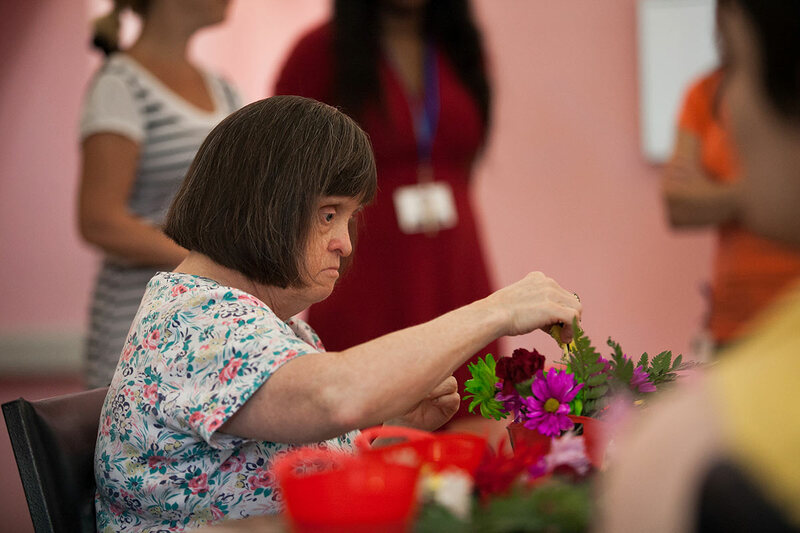 In so doing, the program brings hope to many and transforms their lives as well.